Fonseca has announced that it has declared 2017 as a classic vintage. Fonseca has announced that it has declared 2016 as a classic vintage. The house of Fonseca began trading on 8th April, 1815, and to celebrate the 200th anniversary of its foundation year, the firm has made a limited release of this Guimaraens 2015 Vintage Port. 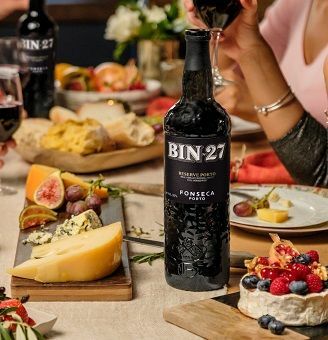 Fonseca Port, which is celebrating its bicentenary, participated last June 24th, day of St. John, at the XXXII Rabelo Boat Regatta, organized by the Confraria de Vinho do Porto (Port Wine Brotherhoods) finishing on 2nd place. The house of Fonseca, which celebrates its bicentenary this year, has announced that it will bottle a Guimaraens Vintage Port from 2013. This year Fonseca proudly celebrates 200 years of family tradition and achievement. An entry in the ledgers of the royal monopoly company records the firm's first trading activity, the purchase of 32 pipes of Port by João dos Santos Fonseca on 8th April, 1815. Making the traditional St George's Day announcement, Fonseca's Managing Director, Adrian Bridge, said: "I am very pleased to say that we will be making a limited release of 2012 Guimaraens Vintage Port. A major rain storm hit the Douro region last Friday dropping 34 mm of rain on Pinhao. This was only the second day of rain since May. Our parent company, The Fladgate Partnership, today acquired the family owned Port firm of Wiese & Krohn, adding another distinguished Port house to its portfolio of world renowned Port brands. 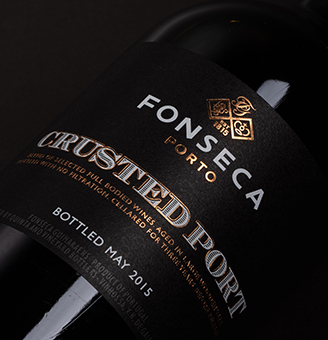 Fonseca has belonged in the first rank of Vintage Port producers since the nineteenth century. 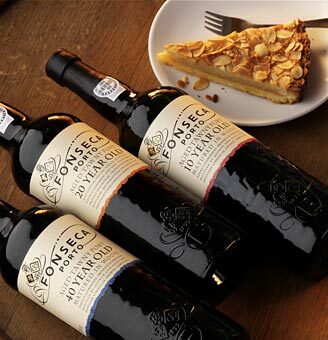 Its Vintage Ports are noted for their luscious fruitiness which develops great opulence and complexity with age.